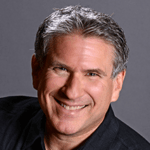 Talk about walking the walk … when her company did a ‘180’ from bankruptcy to double digit annual gains, people development expert Indie Bollman, under the guidance of company CEO, Mitch Luciano, gave much credit to the LEAP and Greater Than Yourself approaches created by Steve Farber. The result? 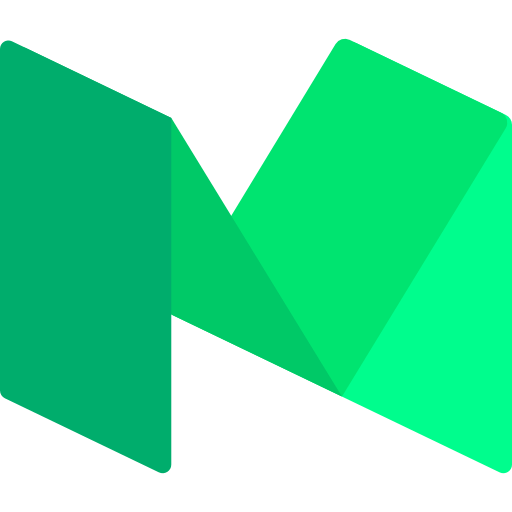 They’re going on four straight years of double digit revenue increases, new customers are lining up to do business while lapsed customers are coming back, and by every measure employees are much happier, productive, engaged and loyal. As co-facilitator of the Extreme Leadership Institute’s Greater Than Yourself Experience next month, Indie will share her powerful ability to talk the talk by teaching how her company walked the walk to their amazing results. Indie is the Director of Corporate Development at Trailer Bridge, a full-service logistics firm headquartered in Jacksonville, FL. 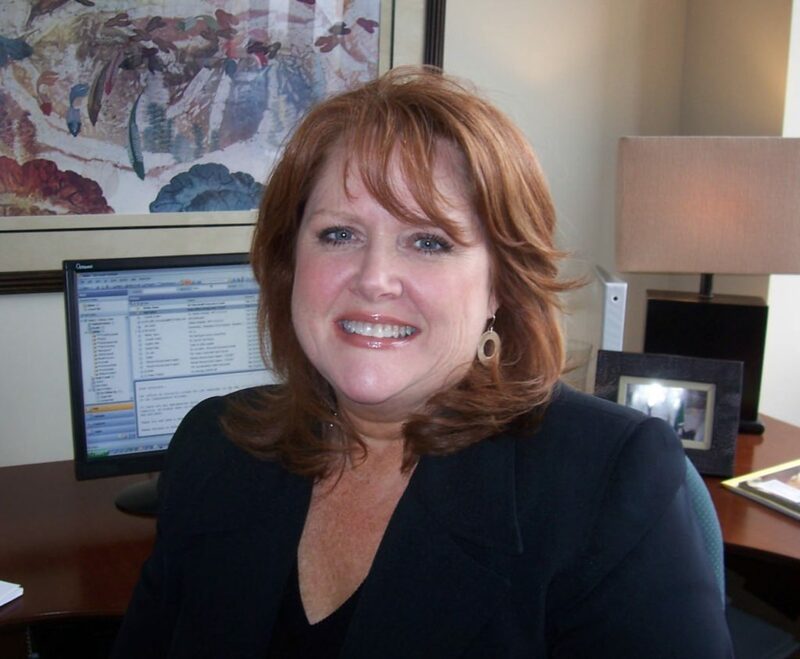 Prior to joining the company in 2015, her career included senior roles in human resources, administrative operations, corporate development, and marketing. Her work has centered on identifying organizational development needs and then creating and leading initiatives and programs to address them. 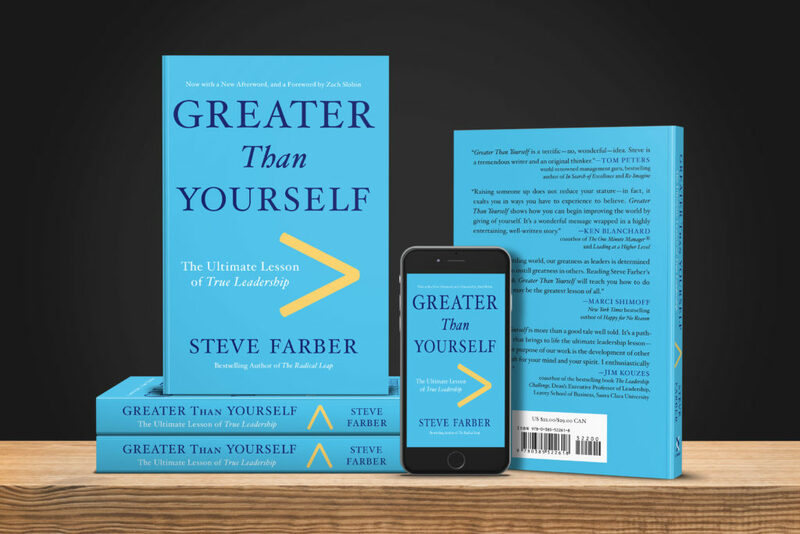 Indie and co-facilitator and Extreme Leadership Founder Steve Farber have created the Greater Than Yourself Experience to teach you to how to adopt the principles in ways that will catapult your leadership skills to the next level, no matter what challenges you face now or in the future. In this 2-day deep dive into the practice of Greater Than Yourself, you’ll work with phenomenal people from across the business spectrum and beyond. You’ll learn to expand your leadership influence in powerful and personal ways. You’ll master a proprietary leadership method, focus on real-time opportunities, work with real-life material, learn from groundbreaking thought leaders, and hear from world-class guest speakers. You will emerge a better version of yourself, equipped with the tools to accelerate the success of everyone you touch.